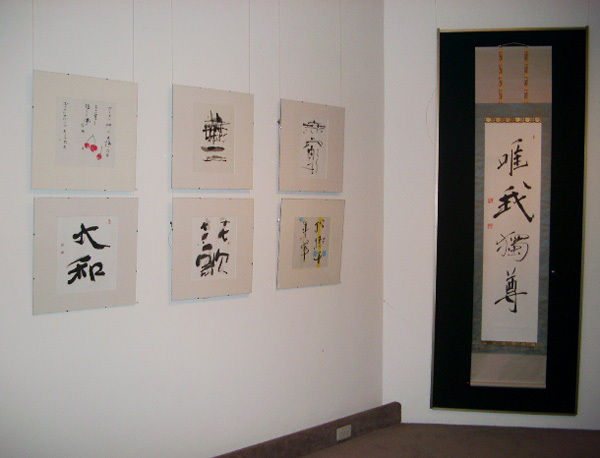 It was the first exhibition for me in Melbourne and was with Master Shotei Ibata. I went to there with my artworks by airplane. Melbourne was quite different from Sydney. It looked more European styles in city. I loved it very much. There were not only drink bars but also many nice cafes opened at night time. It was great!! !